Ultra Clear. 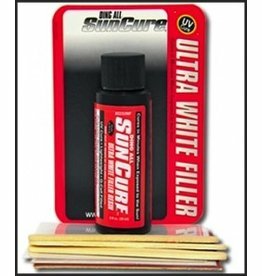 UV Stable, Contains wax for easy sanding/hotcoats. 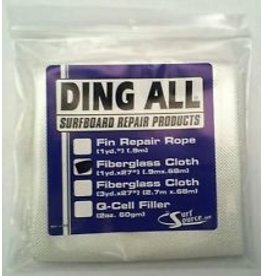 Used by 80% of all US board builders. 1/2 pints, quarts and gallons come with hardener (MEKP). For buckets, half drums and drums, hardener (MEKP) must be purchased separately. 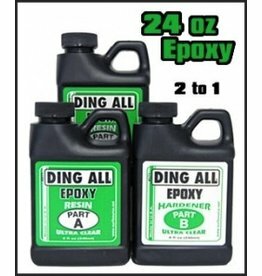 Ding Repair Ding All Epoxy Fiberfill Sun Cure Mini 1oz. 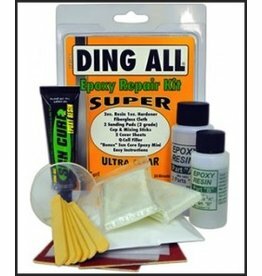 Ding All Epoxy Fiberfill Sun Cure Mini 1oz. 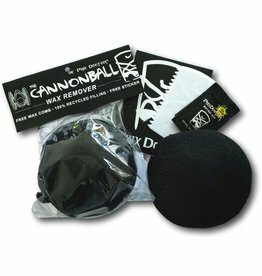 The Cannonball removes old wax and dirt build up from your surfboard without chemicals, and comes with a free Wax Comb and Sticker. 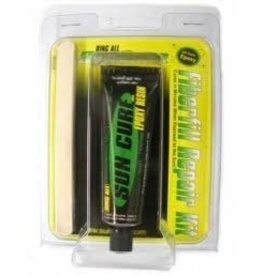 Sun Cure Ding All Sun Cure Fiberfill 4 oz. 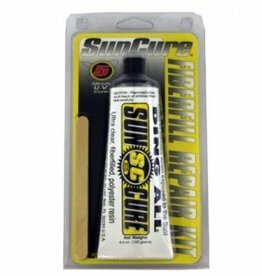 Ding All Sun Cure Fiberfill 4 oz. 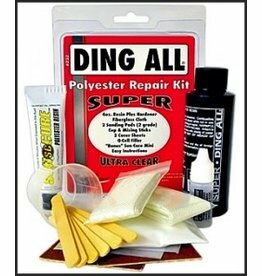 M Essentials Seal Cement Wetsuit Repair 2oz. 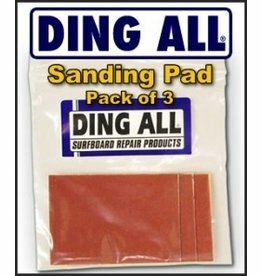 2-Sided Sanding Pad — One side 80 grit, the other 120 grit. Pack of Three (3). 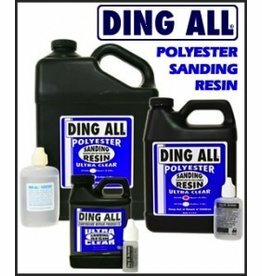 30 minute gel time, Ultra Clear – Same resin as our SS2000. 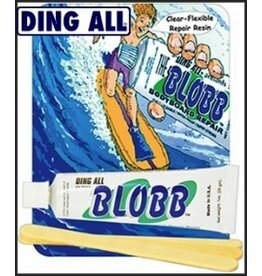 Ding All Blobb All Purpose Repair 1oz.